As participants in microloans through Kiva, we have a goal to help fund loans for 45 entrepreneurs in developing countries by the end of the year. Our 38th loan to Julius, who owns a general store in Uganda, expired before enough lenders signed up for his loan. We received our money back, and because Kiva allows its field partner institutions to pre-disburse loans, the borrowers are often not affected. So Julius may have still received a loan, but it was not funded by us and other Kiva lenders around the world. 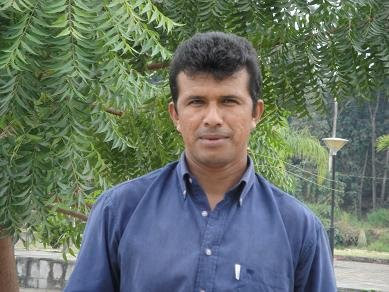 Felix Obtavio lives in Ecuador and has a farm where he grows maize, rice and beans. His loan will help him to plant more crops and will also assist him in being better equipped to face challenges such as pest infestations and unpredictable weather. Having a successful business means he can successfully support his small family. 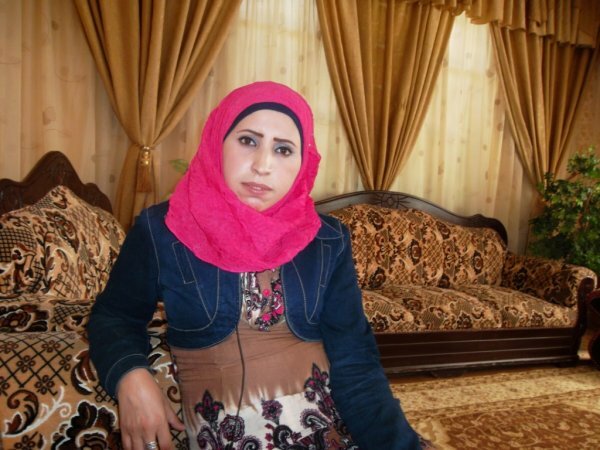 Mai is a single woman living in Jordan and she sells clothing. Her loan will help her to purchase more clothing for resale. She’s hoping to be able to open up her own shop someday. Like Mai in Jordan, Annah also sells clothing. She lives in Kenya and is married with two children. 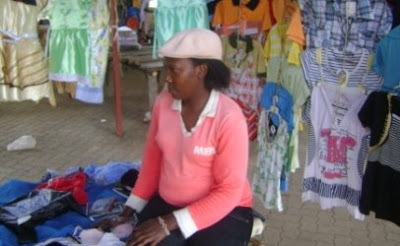 She has been selling clothing for five years and would like to diversify and expand her business. To find out more about Kiva, visit www.kiva.org. And check out our prior Kiva efforts here.